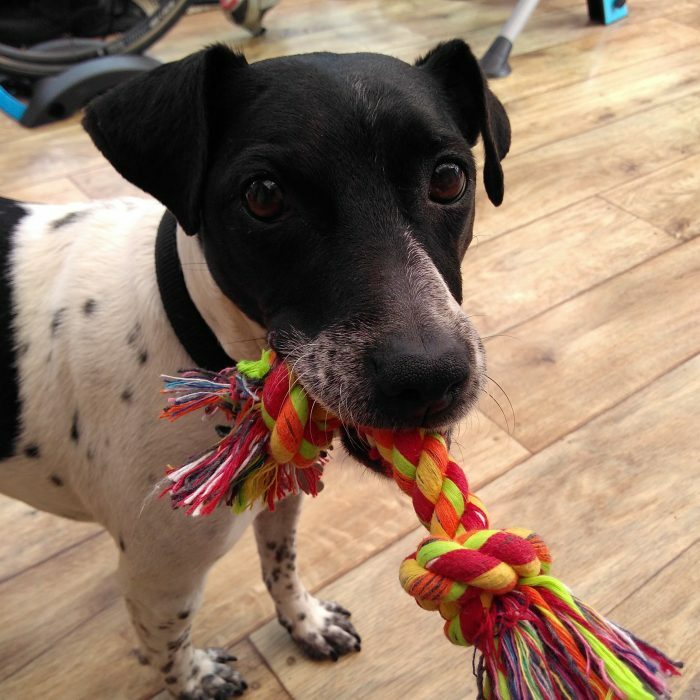 Our boarding service is a great way for you to go away on holiday and relax knowing that your dog is enjoying their home from home environment boarding with us in our homes! We do not have kennels so dogs are boarded in our house with us and live with us like part of the family. 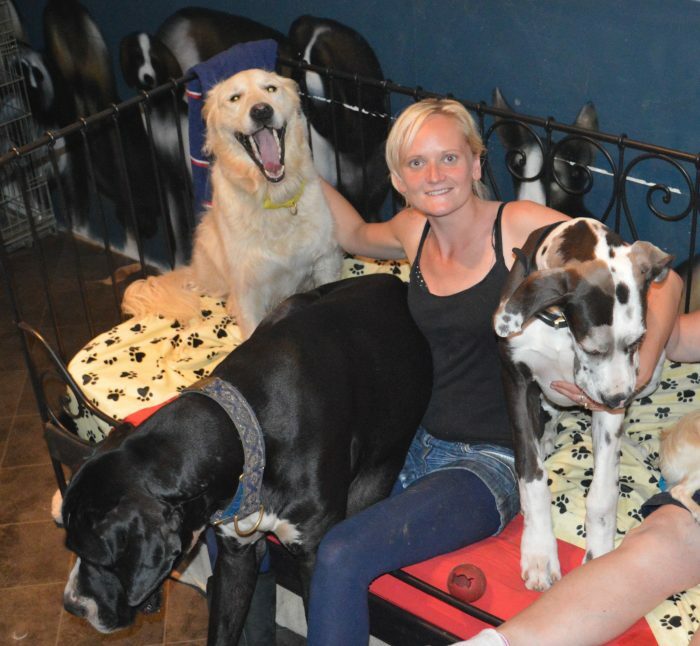 This is much less stressful than putting your dog into a kennels, the dogs have their own dog room with comfy beds, sofas and chairs to sit on as well as lots of toys and a fully enclosed rear garden to relieve themselves. 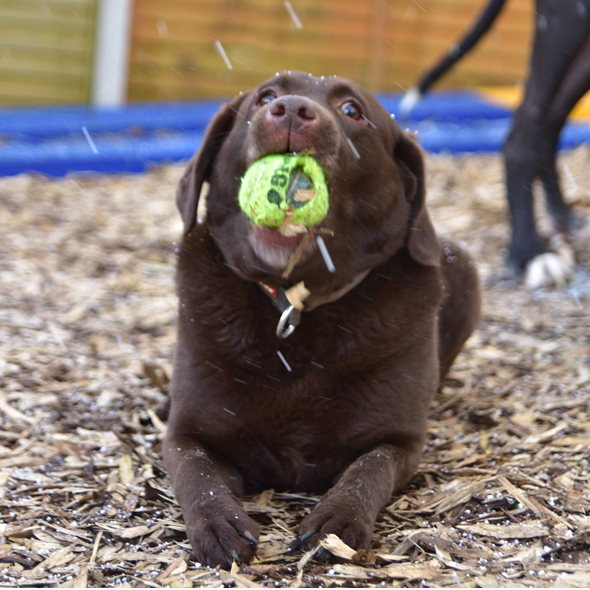 Dogs that are boarding with us will receive regular exercise of at least an hour each day and stimulation but mostly 2 one hour walks and lots of play time. We have climbing frames, paddling pools and much more for them to enjoy their little holiday with us. They may also join us on our doggie days out to the beach, Mendips or Westonbirt. 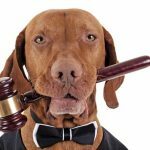 We are fully licensed by the local council to board 6 customer dogs overnight and therefore fully insured to provide a home from home boarding service. 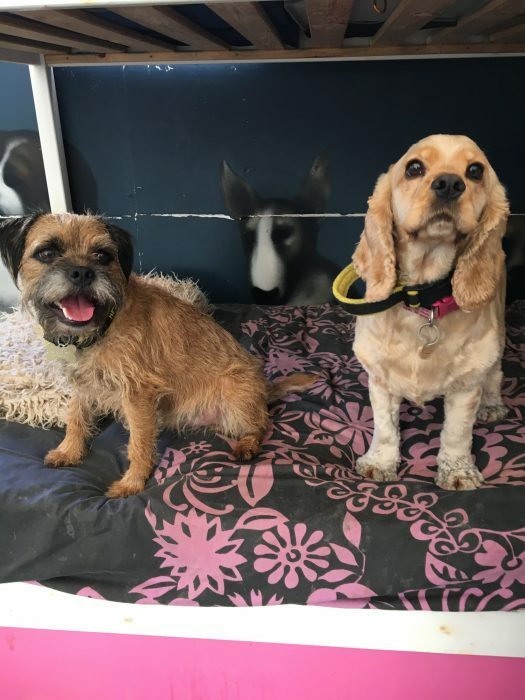 All dogs that come for boarding have to be fully up to date with vaccinations and have to pass a temperament test before we agree to take them on board this will be completed at an induction which is neccessary for every dog we board. 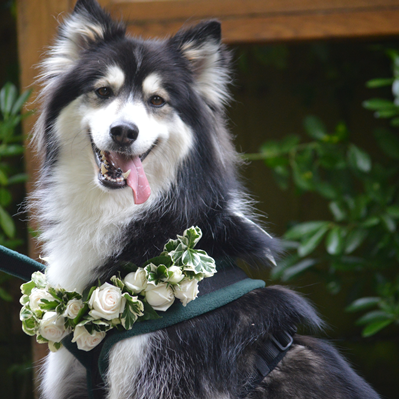 We may also suggest that your dog stays with us for a trail day or overnight, so that we can make sure they are settled and comfortable staying with us before you go on holiday. Whilst your dogs are boarding we can follow on with your daily routine and feeding regime and administer any medicines that are required. We have a 24 hour on call vet Highcroft Veterinary Group in Bristol in case of any emergencies. Whilst you are away you can text to see how your dog is or look at our Facebook page for regular updates. We have very limited boarding spaces and so are currently only offering this service to our regular walking/visiting service users only. We do have animals of our own including an elderly cat, chickens and 4 lovely dogs; Moses the Great Dane, Lola a Chihuahua, sonny a Chihuahua cross Chinese crested and lily a Chihuahua. From time to time we also share our home with a foster dog, these dogs can come in with issues that need addressing and therefore they spend their time away from other dog guests however if they are social they will be allowed to have some play time and share walks with your dog. 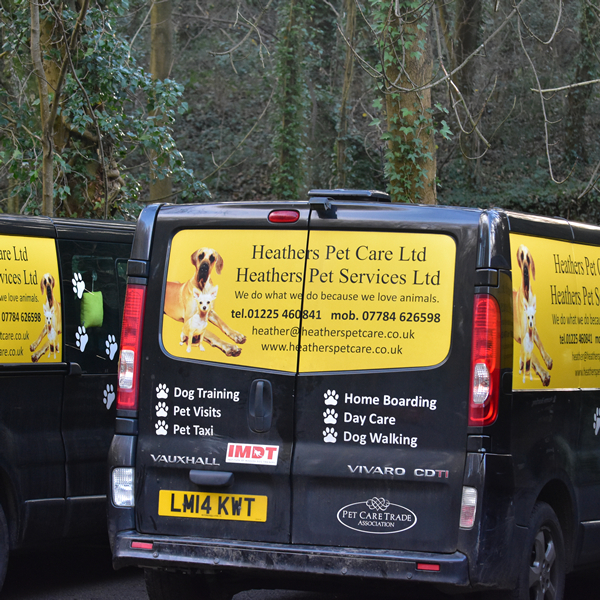 All boarding dogs are transported in one of our fully kitted out vehicles.